There is hardly a group of people that gets so much public attention as the different royal dynasties throughout the world. This 2-CD set is dedicated to them. Sensitive melodies as well as major themes for famous people such as Kate Middleton, Letizia of Spain and Mary of Denmark characterize this release, but also the excellent interpretation of the music by the Munich Philharmonic Film Orchestra including soloists. The music is composed and conducted by Enjott Schneider. Enjott Schneider is certainly one of the most prolific German artists of the last 20 years: he composed 7 symphonies, 13 organ symphonies, 8 operas, many other concert works and of course many important film and television scores, including this impressive music for documentaries about majesties. 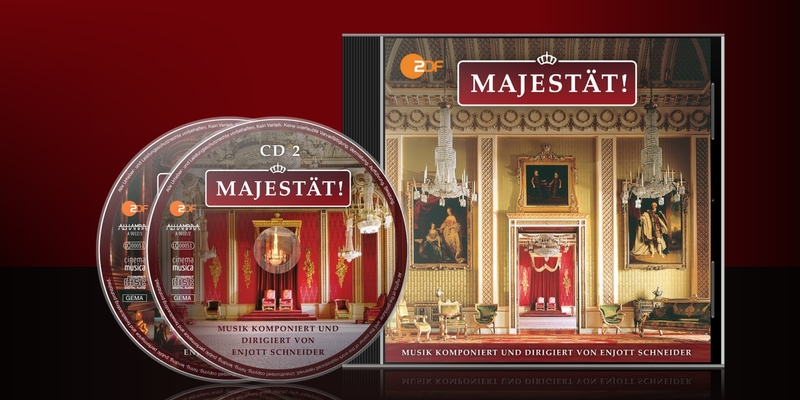 This unique release offers the opportunity to embark on a musical journey around the world – a journey into the varied, but always fascinating world of the great royal houses. In addition to nearly 160 minutes of music, this double CD includes a 20-page, informative booklet with many pictures. 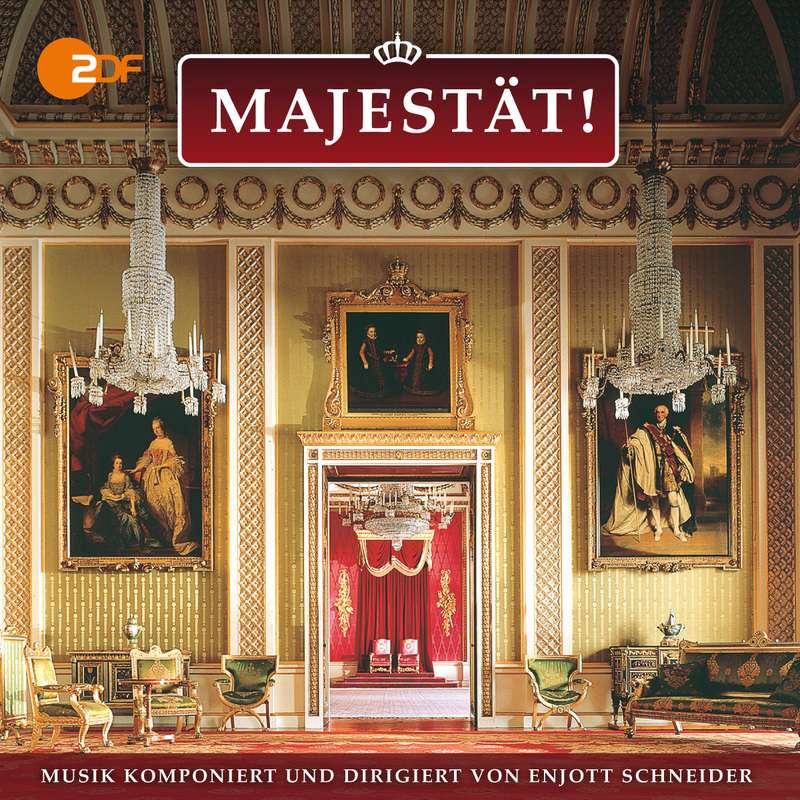 You will find more music about the royal dynasties not included in this double album in the 6-CD box set „Enjott Schneider – Works for Film and Television“.